Imagine it, 30 years from now — you’ve got arms full of laundry and tired eyes from years of hard work and everything that comes with the depths of love and creating this beautiful life of yours alongside your best friend. 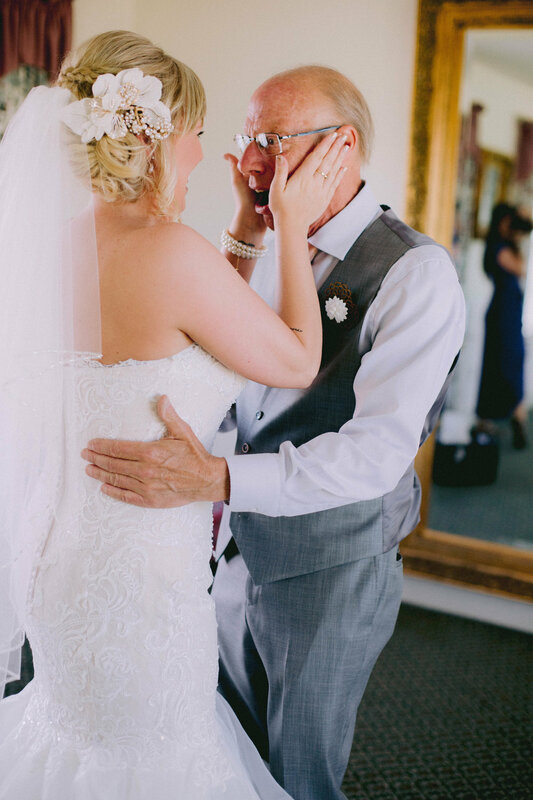 You pause for just a moment in the hall headed to your bedroom as your eyes fall on the images of you and your beloved in a beautiful location, reveling in the feelings of walking back down the aisle hand in hand. wedding photographer is so important. BREE. Her enthusiasm and joy for photography, and celebrating your personal milestone are infectious. She will work to craft the absolute perfect session to suit your vision, and believe me – it will be better than you could've ever dreamed. Bree's work exudes a wonder for what she gets to create, the incredible setting which the mountains provide, and the privilege it is to document your love. You could choose any number of other photographers, but the right choice is Bree. Trust me. I can’t say enough good things about Bree! From the first moment we connected I knew we would get along great. She was helpful and attentive every step of the way. When we met up for our shoot she made me feel so comfortable and at ease. She managed to help me overcome my awkwardness in front of a camera, and after seeing the photos it paid off! The pictures are SO beautiful and it was super fun. You can really see her passion for photography and her business oozing from her. If you want to have amazing pictures you will cherish for a lifetime and have a ball while doing it, Bree is your girl! There are no words to describe how talented Bree is. 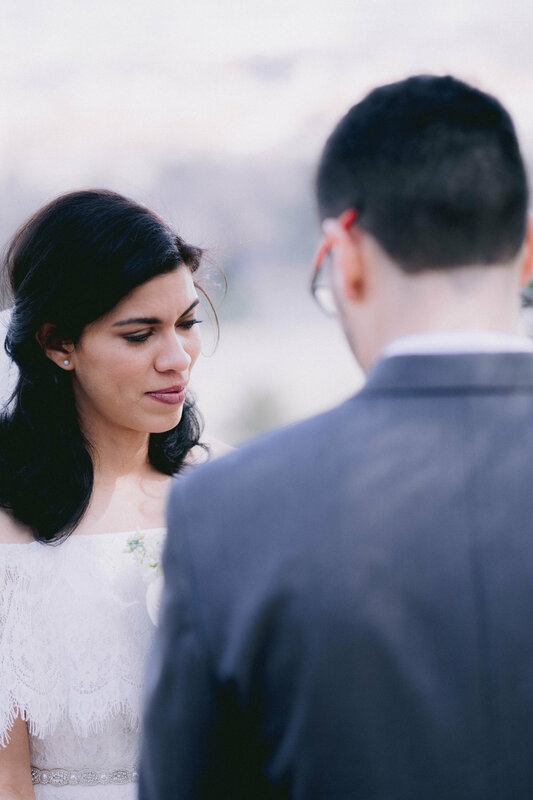 She captured our wedding and the pictures are absolutely breathtaking and so "in the moment". Even when we did posed pictures, she made us feel so comfortable and made sure the pictures came out natural with our true emotions being the spotlight of each photo. She also drove us to this specific spot that we wanted our one on one shoot after the ceremony and enjoyed the fact that we had to hike up in the snow a bit. Her love for photography really shined through. She also made sure I was fed before the ceremony and that I didn't have to lift a finger or stress. I highly recommend Bree for your wedding photographer, she will make your vision even better than you could imagine and make sure you both are having fun while doing it. Thank you so much again Bree!